Hi, Kids! 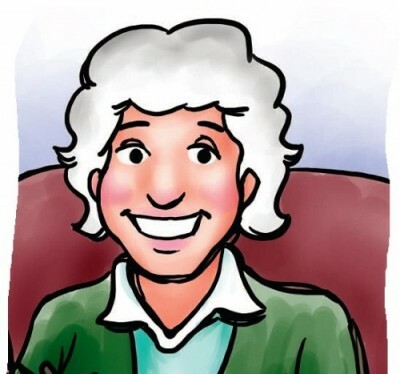 I’m Grandma Joy in your book, “Hey, There’s a Dog on My Feet!” I can answer all your questions from here! What would you like to know?